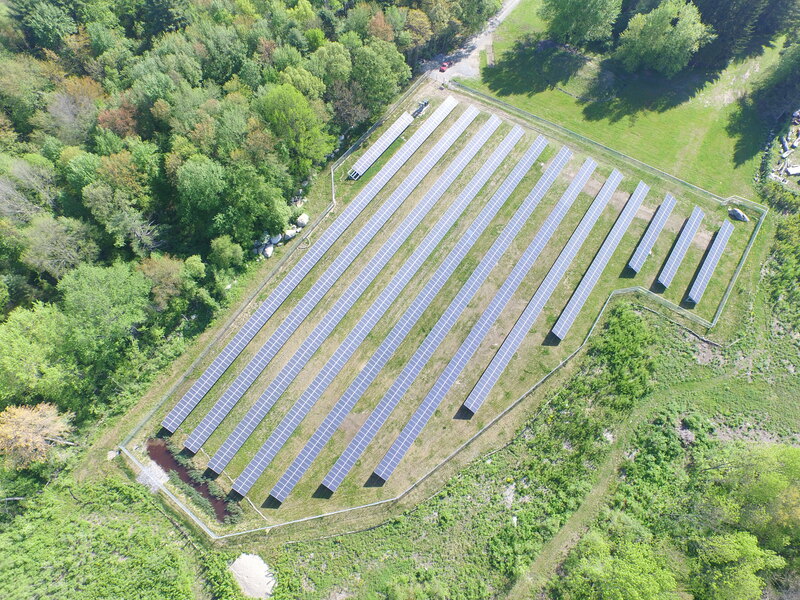 The Town of Harvard was selected to participate in the first round of the “Solarize Massachusetts” projram organized by the MA Clean Energy Center. SDA was asked to serve as a pro-bono technical advisor to the town-wide volunteer campaign. The response was overwhelming and left many homeowners wanting to “go solar” that were unable to due to any of a variety of factors: tall trees, an unsuitable roof, the wrong orientation, etc. 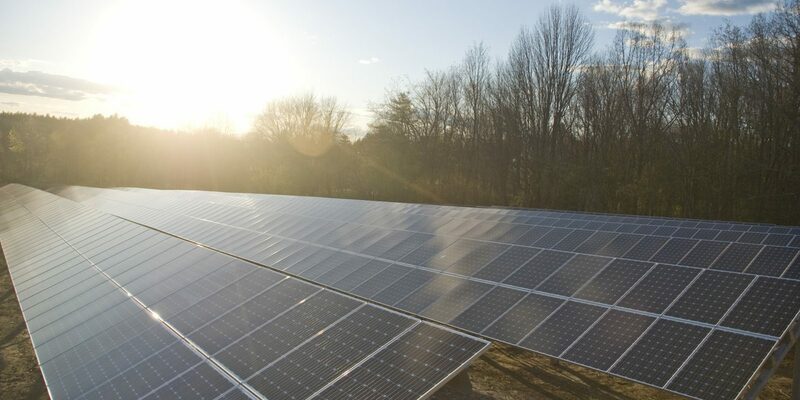 SDA was asked to help find a way to satisfy this unmet demand and the first shareholder-owned community solar garden in Massachusetts was born. 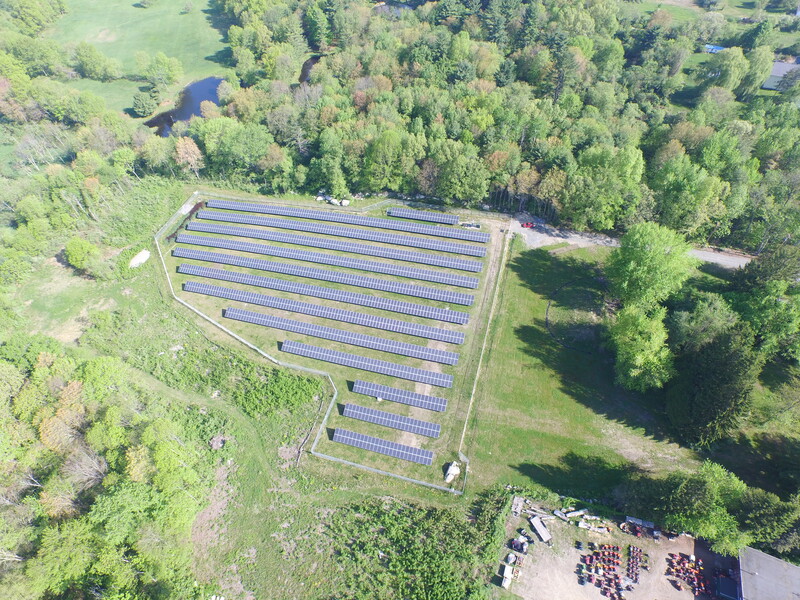 SDA designed and constructed a 500kW solar plant across the street from our offices. The solar harvest is distributed in proportion to shareholders’ ownership and credited to their utility account. After all of the Solarize participants were satisfied, reservations were taken for the remainder of the garden on a space-available basis. 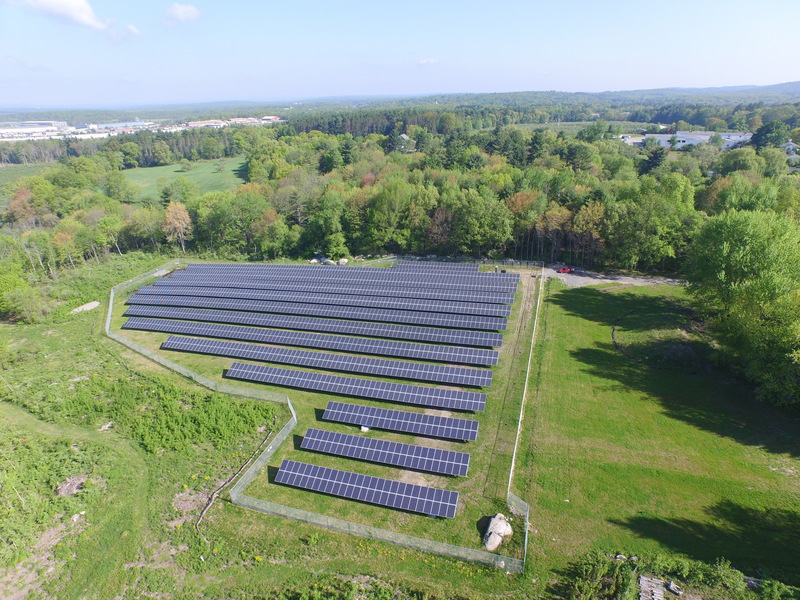 The Harvard Solar Garden now provides solar power to over 50 residences and small businesses across the state that could not otherwise enjoy the benefits of a solar system.